Taste Lovers Multiple Entry Pass . 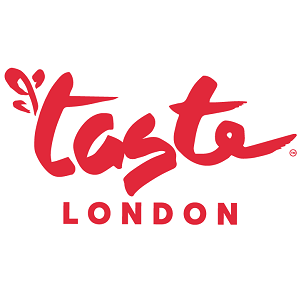 If one visit to Taste isn't enough, a Taste Lovers Multiple Entry Pass entitles you to come to Taste as many times as you like! Whether that's twice in one day, or every day, this ticket enables you to keep coming back for more. Please note, the VIP ticket is not available on Wednesday 19th June.